G & J Manufacturing Inc.
Relocation Strategies was retained to execute the consolidation of G & J Manufacturing’s multiple units in Alhambra into its newly purchased building in the City of Industry. 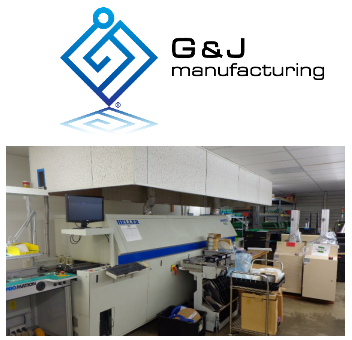 G & J programs and manufactures high end, customized printed circuit boards for the music and recording industry. G & J utilizes both automated and manual assembly processes, neither of which the company could afford to have completely shut down during the relocation process. Relocation Strategies was responsible for project coordination, sourcing and installation of pallet racking sourcing and management of multiple vendors for the relocation of office and warehouse contents, including equipment rigging, inventory, and light shelving and parts. 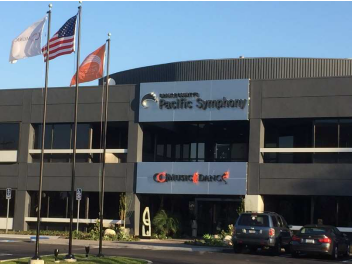 Relocation Strategies instituted a phased relocation plan of equipment and inventory that ensured G & J would be able to maintain continuous production in both areas throughout the move. Relocation Strategies reduced G & J’s costs by identifying certain elements that G & J could handle themselves ahead of the move and by arranging different rigging companies, matching the appropriate level of sophistication required with the sensitivity of equipment being moved. Rigging for sensitive Surface Mount Technology equipment. Acquisition and installation of used pallet racking. Phased moves of automated and manual assembly lines to ensure continuous production.